Super DSP III Plus Mileage Correction is Super DSP 3 DSP3+ OBD Odometer Correction. Super DSP III Plus OBD Tool for Mileage Programming via OBD adapters. 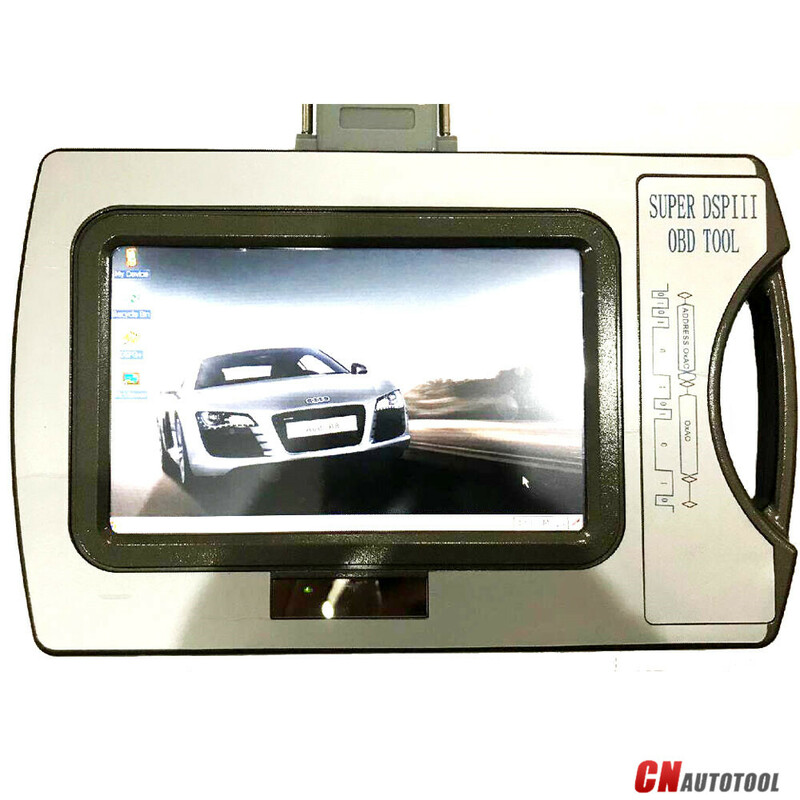 Super DSP III Plus Mileage Correction Super DSP III Plus OBD Tool for Multi-brands Vehicles. Powered by industrial grade core board with Freescale i.MX28x processor, speeds up to 650MHZ, 800*480 TFT LCD and touch screen(7.0″.16:9). Convenient keyset. USB host and USB device. SD card interface. 128MB NandFlash, 128MB DDRII.